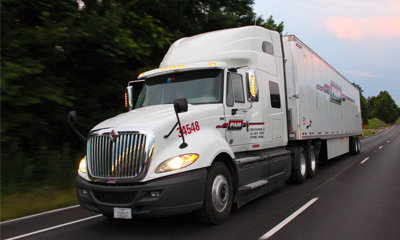 Today, Driver Solutions announced its membership in the American Trucking Association (ATA). And you might be thinking, “Big deal. You’ve joined a trade association.” To some degree, you are right; all that we did was join a trade association in the trucking industry. Now, take a minute and look at the members of the ATA. How many truck driving schools do you see? There are very few because ATA membership is not cheap. So why did Driver Solutions choose to join? In a word, credibility. You see, Driver Solutions is a company founded on doing things the right way and accepting criticism when someone questions that. The most ethical business person I’ve met in my career is the co-founder of Driver Solutions, Chris Welch. Mr. Welch worked for Cummins, Inc., the well-known diesel engine manufacturer. His role was to identify diversified business opportunities related to the trucking industry. So, in 1987, Cummins Professional Training Center was Mr. Welch’s brainchild to help the trucking industry attain more qualified, well-trained truck drivers. When business conditions caused Cummins to divest of non-engine business interests in 1991, Chris believed so much in the truck driving school he founded that he found a partner and bought the school. And thus, the foundation for Driver Solutions had been laid. For almost 30 years, Mr. Welch has guided Driver Solutions through high growth and recessions. And for those of us lucky enough to be along for the ride, his leadership has set the gold standard for how to treat customers. The membership into ATA is a natural progression for a company that cares about its customers. 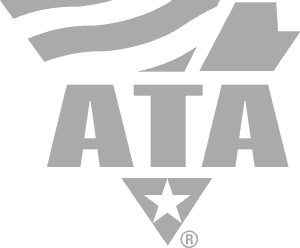 In joining the ATA, Driver Solutions demonstrates a commitment to the trucking industry and the industry’s most vital natural resource, the truck driver. ATA works hard to protect and improve the trucking industry. 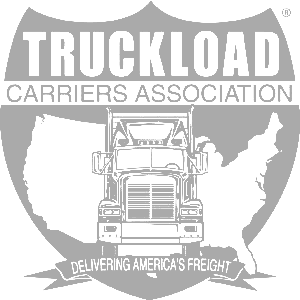 Through the ATA’s efforts, truck drivers have gained more respect and improved their standard of living. If you are considering a career as a professional truck driver or checking out CDL training, choose a truck driver training program that’s affiliated with the ATA. 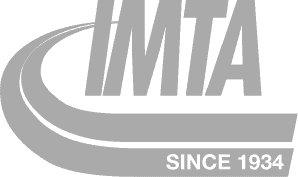 A truck driver training program that’s a member of ATA means that your school has a higher commitment to the success of the trucking industry. And as a truck driver, you’ll be reaping the benefits of a strong and successful trucking industry.